The 2nd segment shot for Horror Anthology Movie Volume 1 “Thing In the Shed” has been accepted into the Fear Fete Horror Film Festival 2013. Below is the new HD teaser clip for Thing In The Shed on Vimeo. Thing In The Shed HD Teaser Lights Out from Mike Lyddon on Vimeo. Hey horror fans, if you’ve made a short horror film within the last two years we are now taking submissions for the final slot in Horror Anthology Movie Volume 1. We will pay you per finished minute and you will receive a percentage of the profits from sales of volume 1. The film must be 15 to 25 minutes in length and NOT currently in distribution or available online. To submit please contact us at “admin at horroranthologymovies dot com” for further information. Deadline is August 31st and submissions are already coming in, so if you have a short film send us a link to a trailer or excerpt to the email address above and we will get back to you by the first week in September. You’ve been asking and now we’re delivering! Here’s a brand new trailer for the Horror Anthology Movie Volume 1 segment called “Footage Found, Arabi.” If you are a fan of found footage horror films and H.P. Lovecraft adaptations such as Re-Animator and Call Of Cthulhu, you should enjoy this! 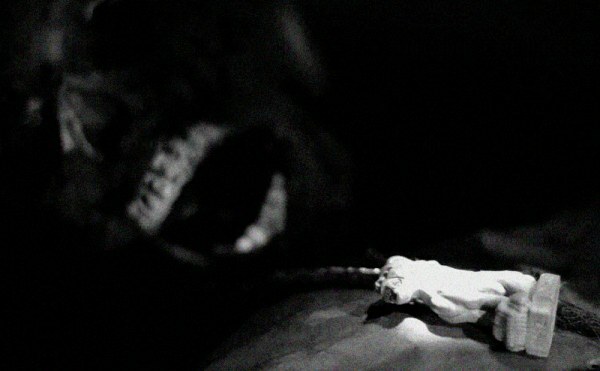 Footage Found Arabi Horror Film Trailer from Mike Lyddon on Vimeo. The fourth segment for Volume 1 of The Horror Anthology Movie is a strange one indeed. We are always on the lookout for authentic video or audio of Lovecraft or anything in that vein, and considering that no known film exists with the famous horror author, we were surprised when we received a mysterious package with some very interesting footage. 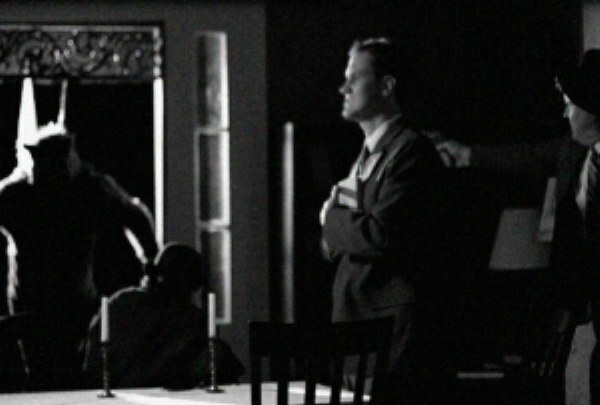 While we cannot say too much about this film now, we can tell you that it was apparently shot in Arabi, Louisiana during the week of June 9th, 1932 and it is a fact that H.P. Lovecraft was in New Orleans, Louisiana during that time..
What really happened that night in 1932 at the old Warren house in Arabi? One of the best horror anthology films to come out in the last 20 years, writer – director Michael Dougherty’s fine quartet of Halloween terror tales called “Trick ‘r Treat” is an absolute must see for lovers of good horror films and superb anthologies. 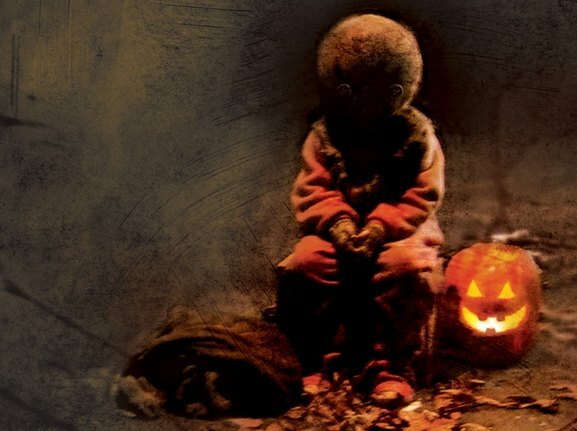 Starring True Blood’s Anna Paquin and seasoned pro Dylan Baker, Trick r Treat contains four films, all of which are worth viewing and some of which are truly exceptional in the sub-genre. You can purchase this great DVD which is now on sale for 4.99 right HERE. 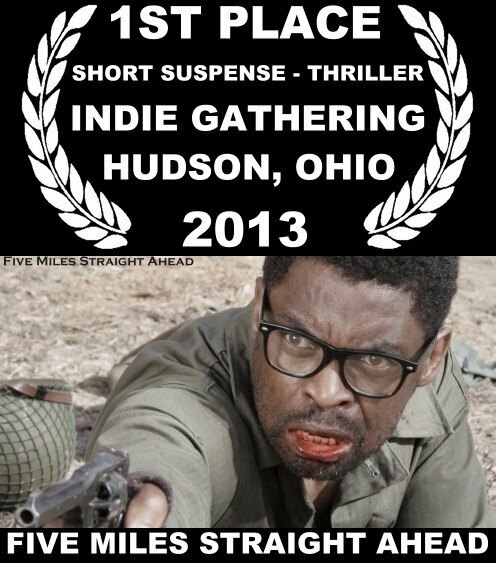 We just got word that Jeff Hollin’s short film for Horror Anthology Movie Volume 1 has won first place in the short suspense – thriller category at the 2013 Indie Film Gathering in Ohio! This international festival is a popular one so it makes this win that much sweeter! Congrats to Jeff and cast and crew! Another great Amicus horror anthology movie was the star studded 1971 feature called “The House That Dripped Blood,” starring Peter Cushing, Christopher Lee, John Pertwee and the lovely Ingrid Pitt. Four tales of terror with a nice wrap around story make this Amicus offering a sure bet for Halloween night…or any night for that matter! You can buy The House That Dripped Blood DVD on sale now. 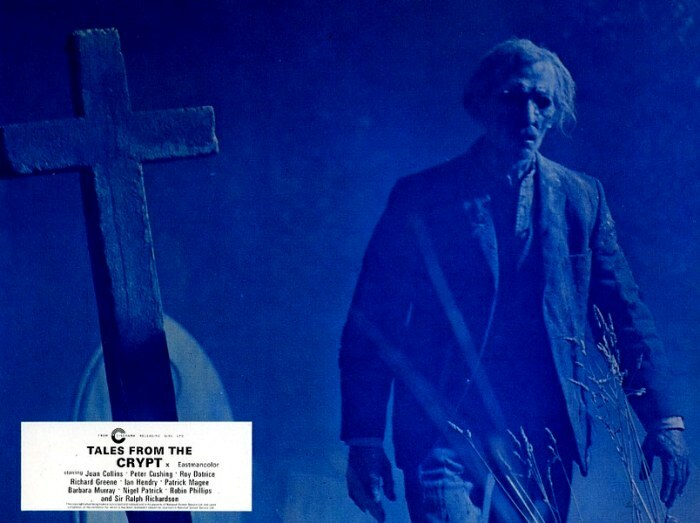 No horror anthology movie site would be complete without the original 1972 Tales From The Crypt from Amicus Films. One of the highest rated horror anthologies of all time, this film contains virtually no filler or bombs and boasts some of the most memorable stories and performances with stellar efforts from Peter Cushing, Patrick Magee, Joan Collins and many more. If you are only familiar with the latter Tales From The Crypt series and subsequent films then you really need to check out this, the first and perhaps the best of all the incarnations. Tales From The Crypt DVD is currently on sale HERE as a double feature with VAULT OF HORROR! 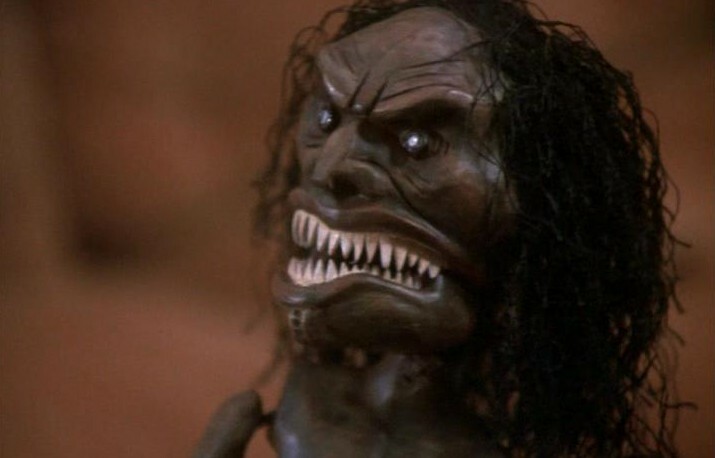 Easily one of the most popular horror anthology movies of the 1970’s, Trilogy Of Terror starred the amazing Karen Black who gets stalked by an evil Zuni doll in the film’s most memorable segment written by Richard Matheson with screenplay by William F. Nolan. You can watch Trilogy Of Terror on Netflix or buy the DVD on sale here.